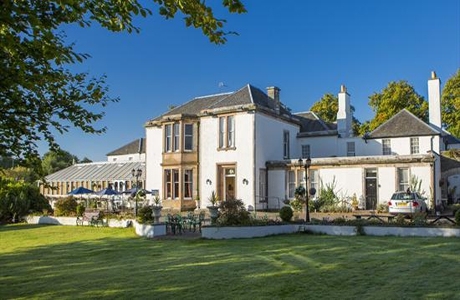 Maitlandfield House, Haddington is a historic 17th century town house that has retained the charm of its period whilst offering the quality, service and attention expected of a privately owned and family managed three star rated hotel. 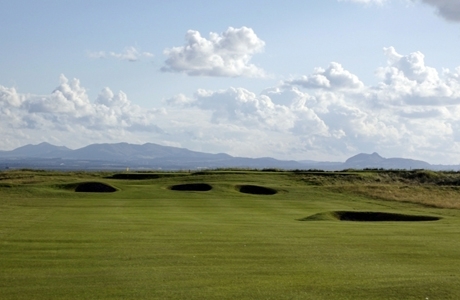 Haddington Golf Club provides an enjoyable round in a quiet, country estate. 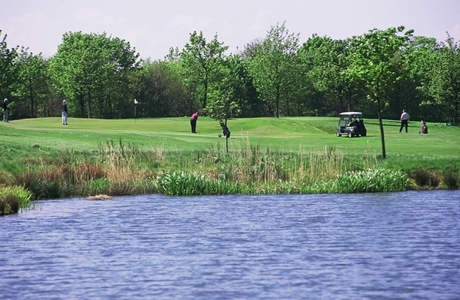 Mature trees line most holes and the River Tyne is the course’s north boundary forming the out-of-bounds Lots of long holes demand accurate, reliable iron-play. Laid out by Sayers and Ross in 1898, Kilspindie uses classical natural links land on the beautiful coast of East Lothian. It is a relatively short course by modern standards but doused in history and a good test of golf for players of all standards.